Undefeated Sparks and Lynx Clash Tuesday Afternoon! Who You Got? Both the Los Angeles Sparks and the Minnesota Lynx have already made history this season. Both teams are currently undefeated; The Lynx are 12-0 and the Sparks are 11-0. After tomorrow’s afternoon game only one team will remain undefeated in the WNBA and it’s difficult to guess which one will continue on without a loss. Already, tomorrow’s matchup will be historic. It will be the first time in history that two teams from the WNBA, NBA, NFL, MLB, or NHL have met with each team having 10+ wins, no losses and no ties. Let’s break it down a bit to see if we can get any closer to figuring out who may come out on top. The Sparks and the Lynx are pretty evenly matched statistically. The Lynx lead the WNBA in points per game averaging 87.8 with 48.6 FG pct. 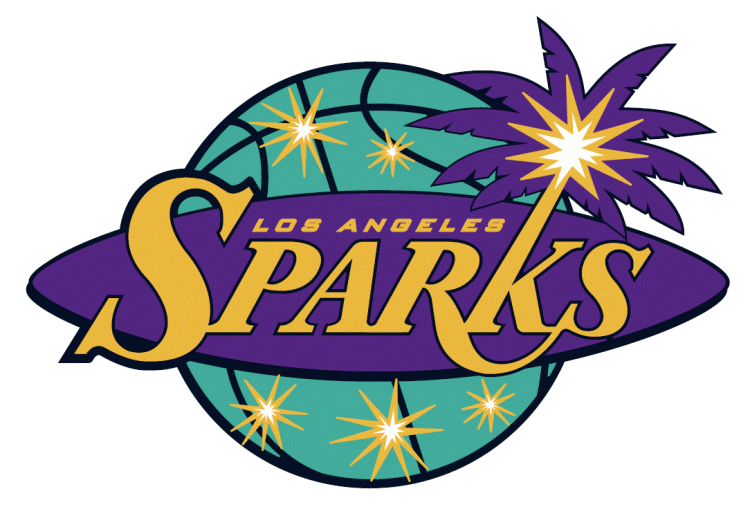 while the Sparks are not too far behind with 86.9 points per game but with a little higher shooting percentage at 49.8%. Both teams also share the ball pretty evenly with the Lynx averaging 20.7 assists per game and the Sparks 21.1. If you pulled up both team’s stats you’d see that their averages are pretty much the same across the board. There really aren’t any major differences in their performance as a team. I guess defensively, the Lynx give up more points to their opponents. Against the Lynx teams average 74.2 points while against the Sparks, opposing teams’ average 71.4. Again, not a huge difference.